Opt for maximum comfort this season with these women's washable, caramel brown mule slippers. 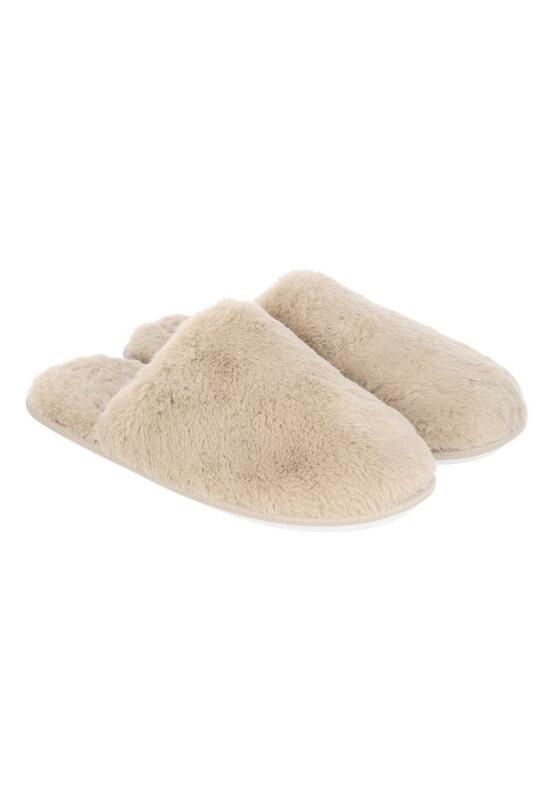 Made of soft material with a check sole, these cosy slippers are perfect for keeping the chill at bay. Amazing service and an excellent outlet to buy fair price, comfy and lovely quality items.